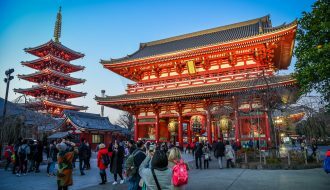 Tokyo has two major airports, Narita and Haneda. 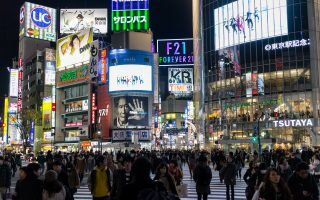 Haneda Airport is located much closer to central Tokyo than Narita and is therefore more convenient to get to and from. 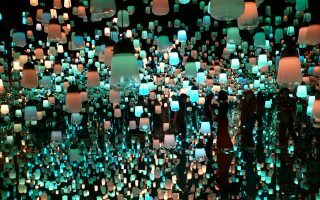 This post will list your options for getting from Haneda Airport to Central Tokyo. Are you arriving at Narita? Then read the Narita Airport post instead. Tokyo Monorail. Credit: David Pursehouse. Licensed under CC. Tokyo Monorail very conveniently takes you from both terminals in Haneda Airport directly to Hamamatsucho Station in central Tokyo. At Hamamatsucho you can transfer to the JR Yamanote Line for easy access to other parts of the city. There are three types of service – Express, Rapid and Local. 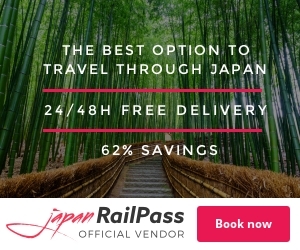 The express train reaches Tokyo in just 13 minutes from Haneda International Terminal. The rapid service takes 15min and the local service 17min. 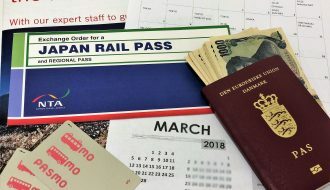 On weekends and holidays there is a special Yamanote transit ticket available which allows you to transfer from the mono rail to the Yamanote Line for free one time. The Yamanote transfer ticket is great value for your money if you have to continue to another part of Tokyo. The last train runs from the international terminal just after midnight. The first train in the morning is some time after 5am. Check the current schedule on the Tokyo Monorail website. 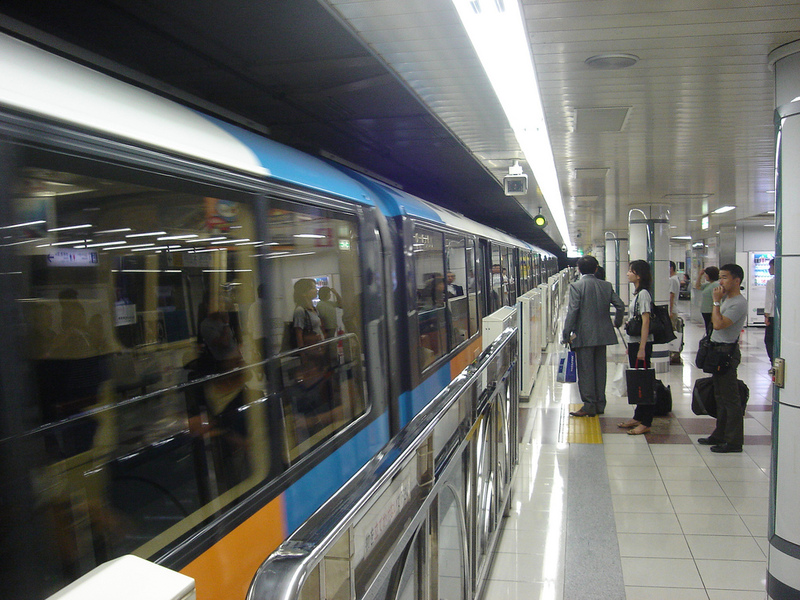 Keikyu Train. Credit: : : Ys [waiz] : :. Licensed under CC. Cropped. 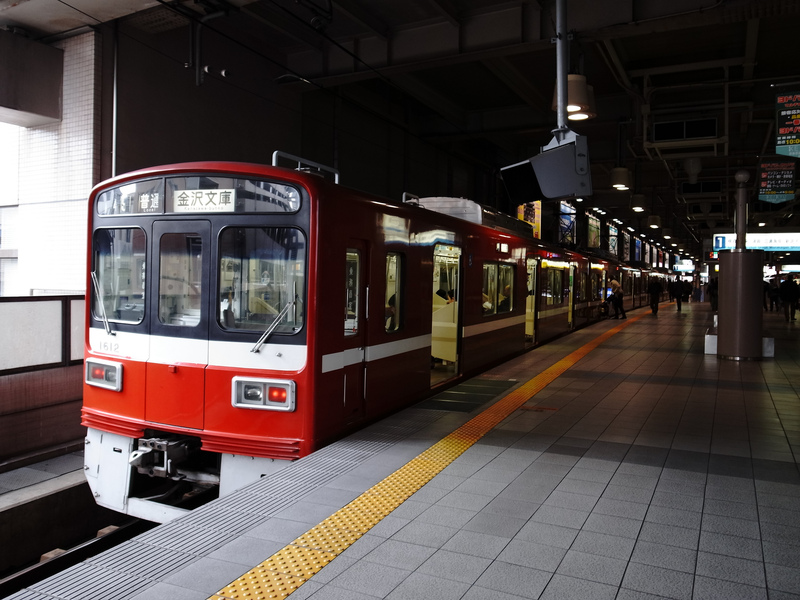 Keikyu runs 5 different trains between Tokyo and Haneda Airport. 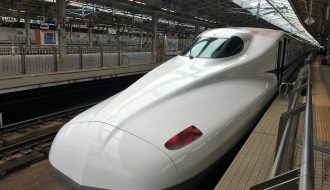 The list below ranks the trains by how fast they reach Tokyo, and how few stops they make (Airport Limited Express is the quickest, local service the slowest). Which train you should pick depends on your final destination, but most tourists will need to transfer at Shinagawa Station. Be aware that some trains run in direction of Yokohama and Kanazawabunko instead of Tokyo, so read the sign before boarding the train. 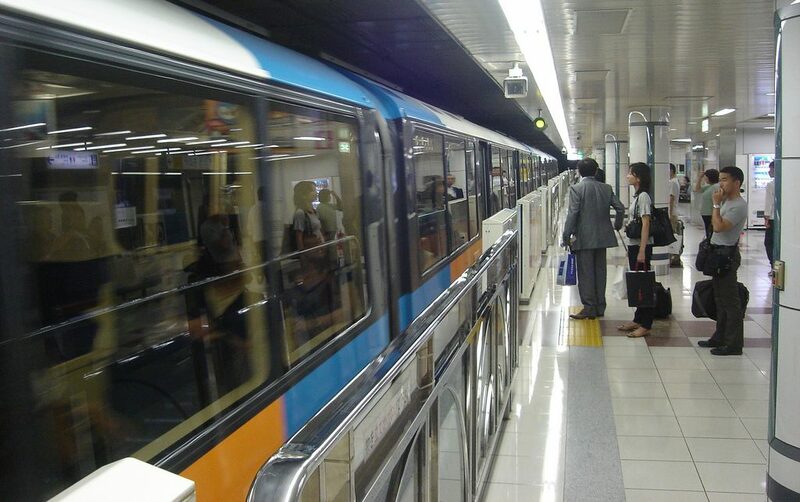 The Airport Limited Express gets you to Shinagawa Station on the Yamanote Line in just 11 minutes. This train doesn’t stop between the airport and Shinagawa Station. After Shinagawa it makes a final stop at Sengakuji station where you can change to the Toei Asakusa Line. The Limited Express (Kaitoku) stops at Keikyu Kamata station before reaching Shinagawa Station on the Yamanote Line. After Shinagawa it makes a final stop at Sengakuji station where you can change to the Toei Asakusa Line. The Limited Express (Tokkyu) stops at 7 stations before reaching Shinagawa Station on the Yamanote Line. After Shinagawa it makes a final stop at Sengakuji station where you can change to the Toei Asakusa Line. The Airport Express stops at the same 7 stations as the Tokkyu service, but also stops at one additional station, Tachiaigawa, before reaching Shinagawa Station on the Yamanote Line. After Shinagawa it makes a final stop at Sengakuji station where you can change to the Toei Asakusa Line. 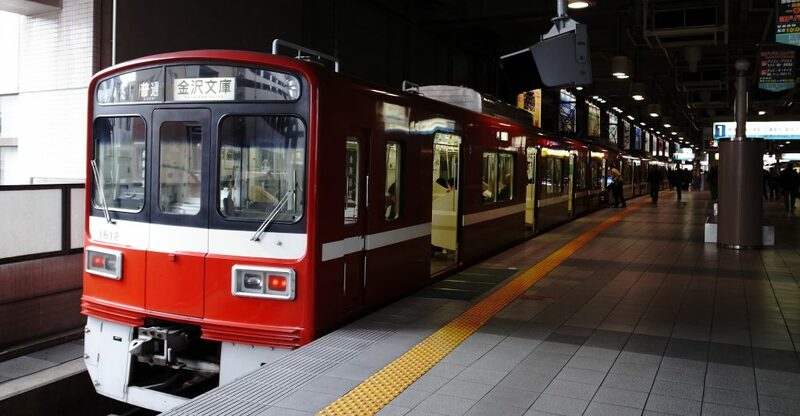 The Local Service train stops at 15 stations (all stops) before reaching Shinagawa Station on the Yamanote Line. After Shinagawa it makes a final stop at Sengakuji station where you can change to the Toei Asakusa Line. Limousine Bus.Credit: Hans Johnson. Licensed under CC. 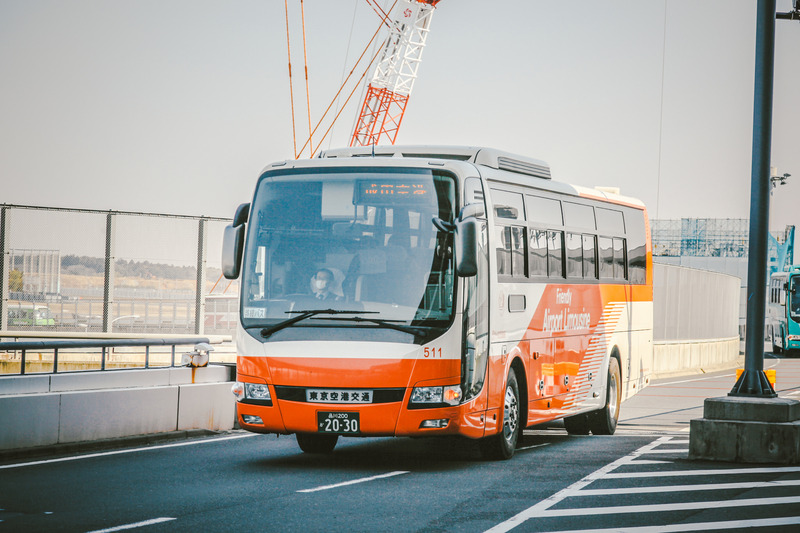 Haneda Airport is well connected with busses. Actually, the options are so many that I won’t attempt to cover them here. If you are going to central Tokyo then the trains are much faster, cheaper and more reliable than busses. A situation where the busses can be a good option are if you happen to arrive very late and the trains don’t run anymore. Haneda Airport has a nice explanation of the bus departure area on their website. If you really want a bus (maybe you don’t like the crowded trains), then I recommend you to take a limousine bus. 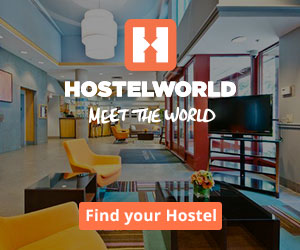 It’s comfortable and your luggage is stowed away plus the limousine busses often stop at select hotels. 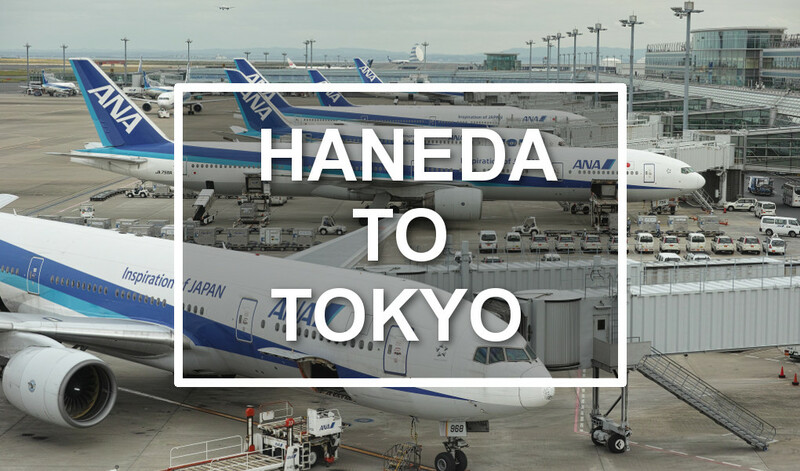 It is possible to take a taxi from Haneda Airport to the city. There are flat-rate fares available, depending on your destination. If you want to be dropped right at your hotel then a taxi is a good option. 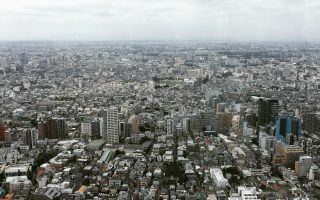 Cover photo: Keiichi Yasu, flickr.com. Licensed under CC.